Street racing has been a popular and dangerous pastime for as long as there have been roads with automobiles to fill them. Likewise, catastrophic and often deadly auto accidents have been the dubious prizes of all too many of these street races. Unfortunately, in recent years, street racing has seen a surge in popularity, from organized drag races in alleys and on suburban streets to spontaneous races between friends at stop lights. Whatever the case, the increase in street racing has led to an increase in injuries and deaths - often of innocent drivers, passengers, and pedestrians who had nothing to do with the race. 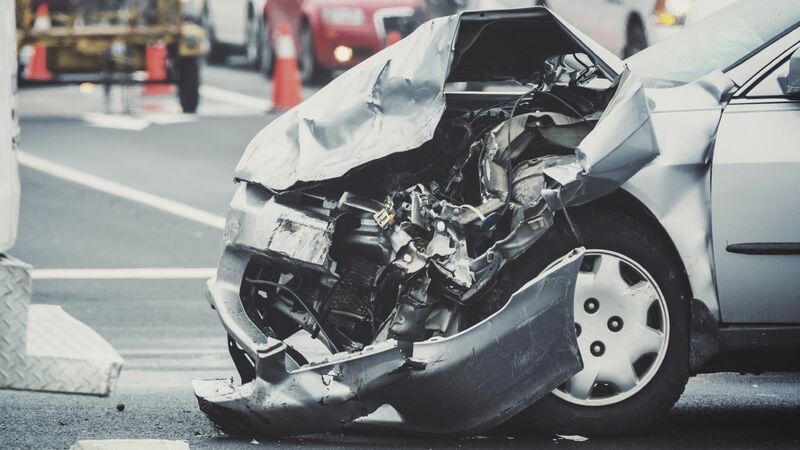 At the law firm of Gary A. Zucker & Associates, P.C., we offer comprehensive legal services to injured victims of auto accidents and their families, including victims of street racing accidents. Personal injury attorney Gary A. Zucker has extensive experience and a history of success in handling cases involving auto accidents and street racing, which commonly arise in the Brooklyn, NY region. If you or a member of your family has been seriously injured in a street racing accident, or if you have tragically lost a family member in such an accident, Mr. Zucker can provide you with the exceptional legal representation you need to obtain the compensation you deserve. Please contact Gary A. Zucker & Associates, P.C. for an evaluation of your street racing auto accident case today. When many people think of street racing, they probably imagine something akin to The Fast and the Furious or the romanticized saga of Bruce Springsteen’s “Racing in the Street.” In truth, most street races are simple, but highly reckless affairs in which safety isn’t even a secondary concern and observers and innocent, unknowing drivers, passengers, and pedestrians are as likely to be injured or killed as participants in the race. While some of the vehicles involved in street racing are precision vehicles, the majority are not, no matter what the drivers of these vehicles may claim. It is easy for the drivers - many of whom are nowhere as skilled as they believe - to lose control of their vehicles at high speed, at which point, they become potentially deadly weapons. If you would like to arrange for an evaluation of your street racing auto accident case, please don’t hesitate to contact the law firm of Gary A. Zucker & Associates, P.C. today. We would be pleased to inform you of your legal rights and options.